A high-performance team can only offer a quality service. With geolocation solutions, you can improve the quality of services provided to citizens. 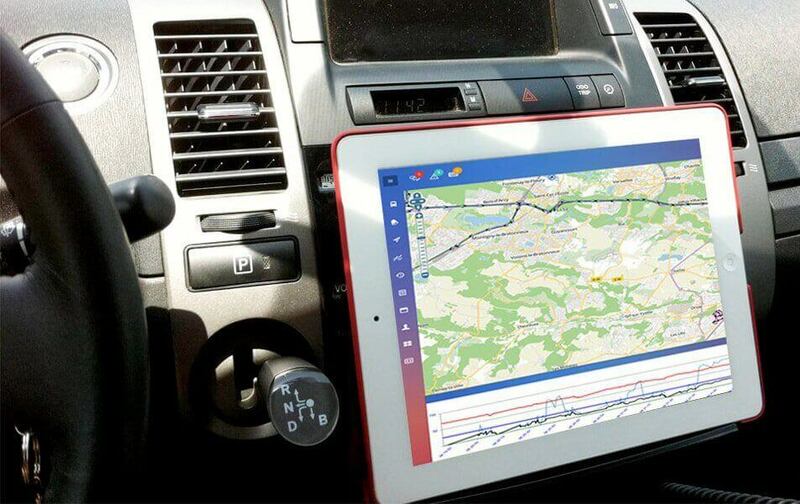 The GEO-Tracking tool allows you to analyze the mileage and hours spent on the way. Thus, you can make an objective assessment of fuel consumption and plot an eco-driving strategy.